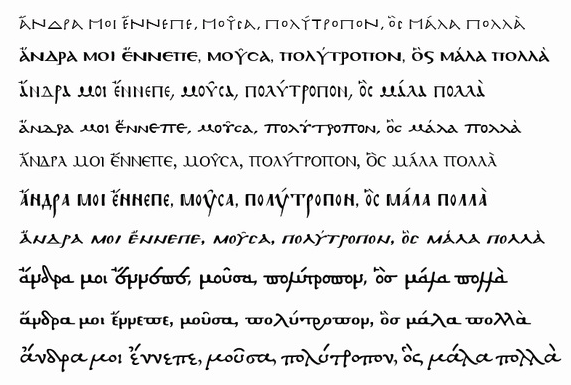 To add custom fonts to your project you need to go through a few easy steps. First, download the fonts you need. Usually, they are .ttf or .otf files. Drag and drop the files to the Project Navigator. 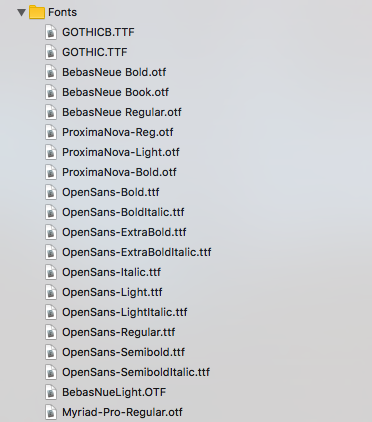 It is best to put them all in one group named Fonts. 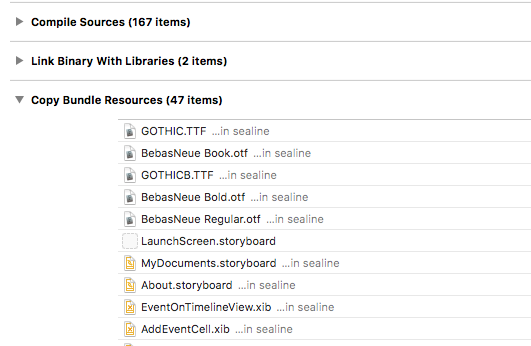 Go to project’s Build Phases and make sure the files are included in Copy Bundle Resources. 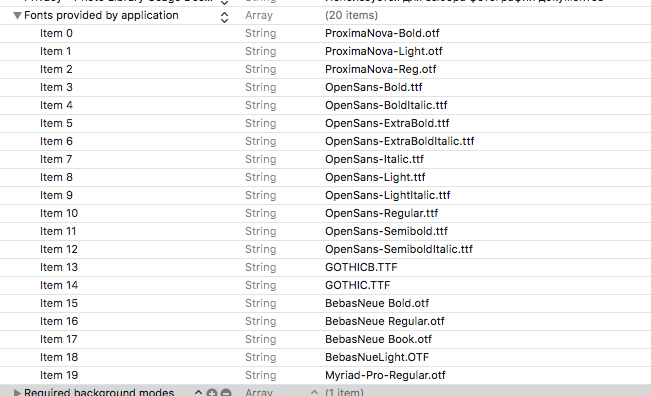 Then go to your Info.plist file and add the file names to the array called Fonts provided by application.